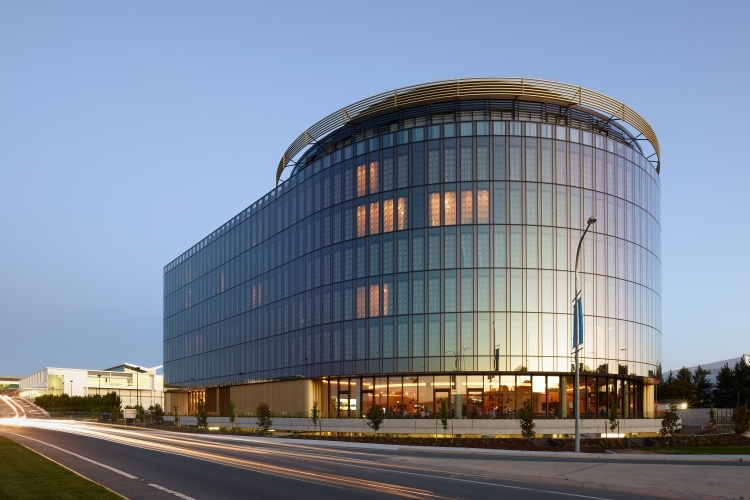 On Friday the 24th of June the ACT Master Builders Excellence in Building Awards was held with Construction Control having 3 projects selected as finalists. 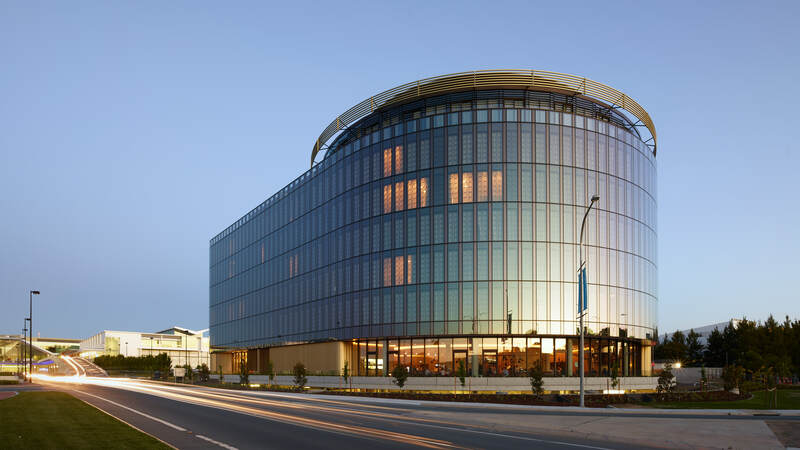 The major award for the evening was the ACT Project of the Year which we are very proud to say was won by the Vibe Hotel at the Canberra airport. JJ Interiors won the prestigious Subcontractor of the Year award for their work on the Vibe Hotel project. Construction Controls Project Manager for the Vibe Joe Shevlin and Site Manager Nathan Geppert accepted the award on behalf of their team, the Consultants and the subcontractors all of whom who worked closely with Construction Control to deliver this fantastic project. Joe Shevlin also thanked the client the Capital Airport Group for the vision they showed in selecting such an innovative and exciting design. 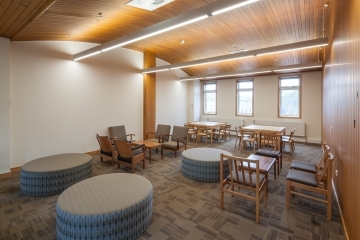 Construction Controls other projects that were finalists in the Awards were the ACT Prison and the residential project Base 241. A big thank you and congratulations to the entire Construction Control team, winning the MBA ACT Project of the Year 3 times in the last 4 years is a reflection of your professionalism and hard work.